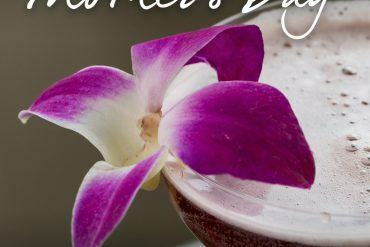 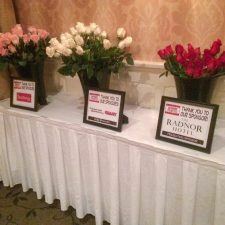 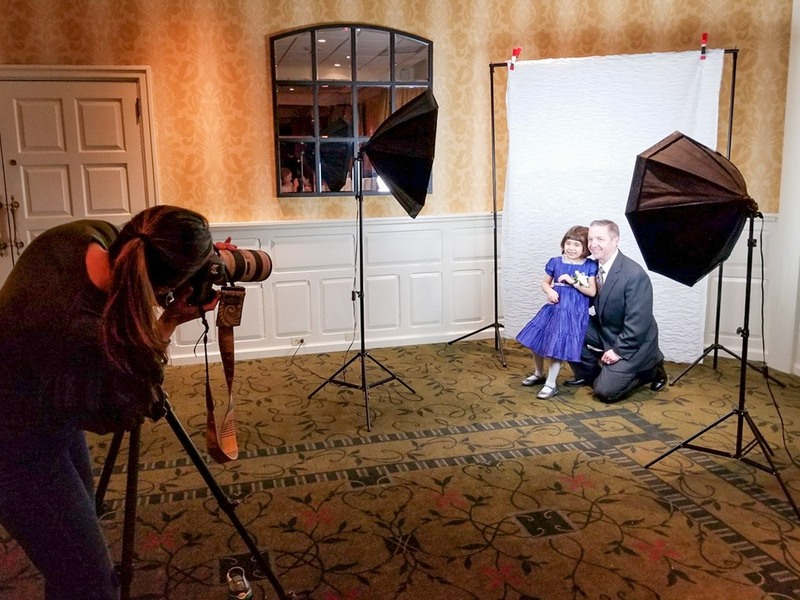 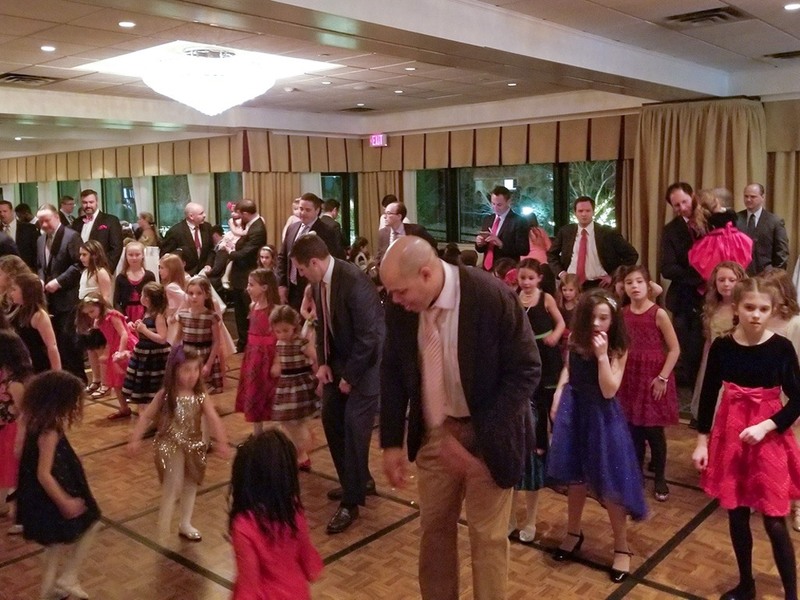 The Radnor Hotel was the presenting sponsor for Radnor Township’s 7th Annual Daddy Daughter Valentine’s Dance held on Friday, February 9, 2018. 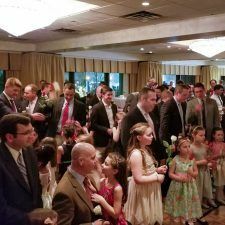 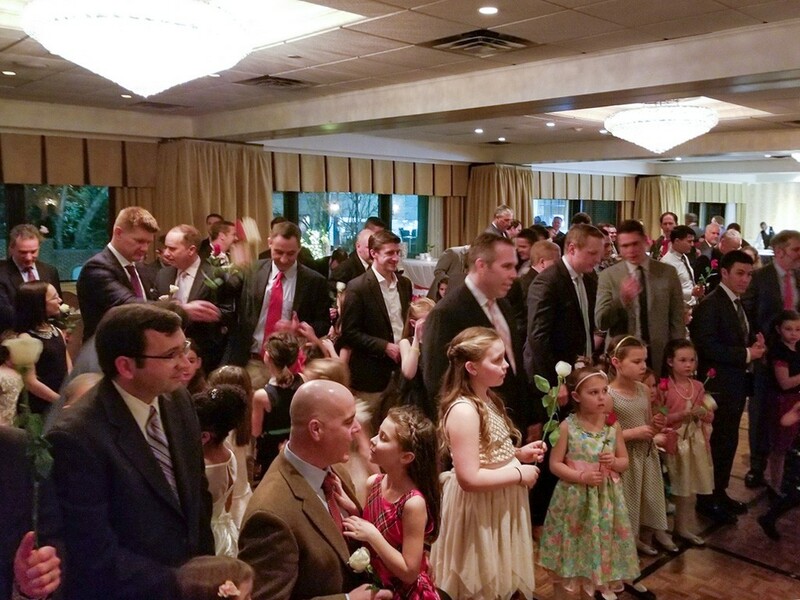 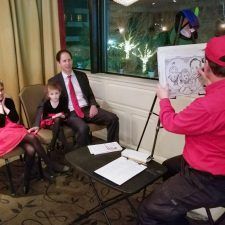 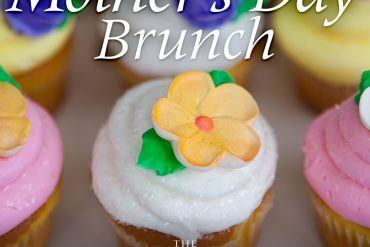 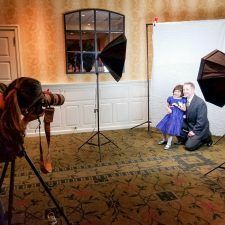 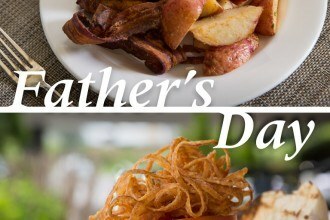 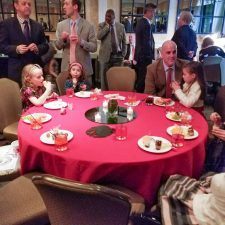 The continually successful dance attracted a sell-out crowd of over 200 well-dressed dads and daughters to The Radnor’s elegant Terrace Ballroom, which featured a beautiful display of hors d’oeuvres and desserts. 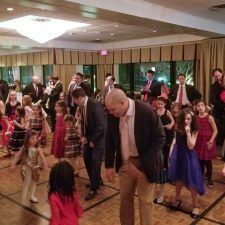 Daughters led their daddies around the ballroom dancing the night away to a live DJ, in addition to enjoying festive crafts, photo portraits, caricatures, and a special rose ceremony where the daddies presented their daughters with a long-stem rose and took their hand for one more dance. 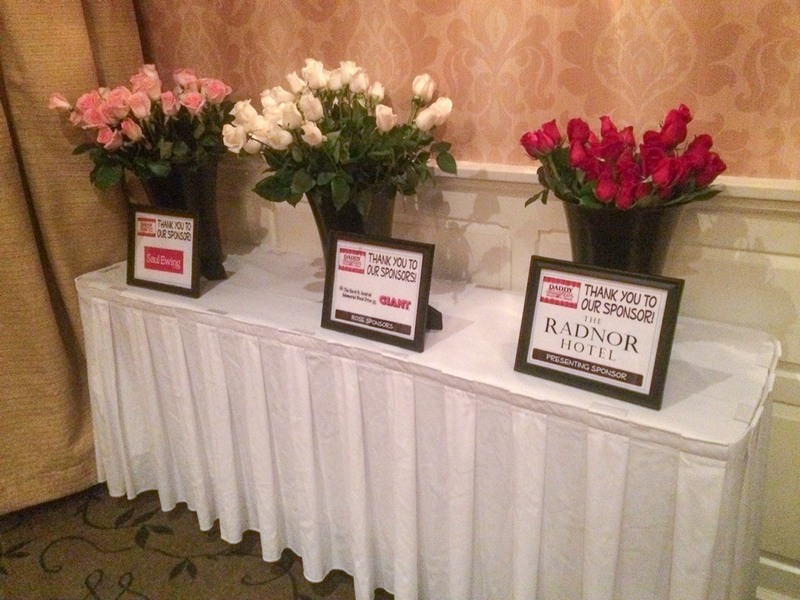 Thanks to Radnor Township and all of the event sponsors, including Saul Ewing LLP, Carol H. Axelrod Memorial Blood Drive, Alison Cornell Photography, Giant Food Stores, and Radnor Girl Scout Troop #53457. 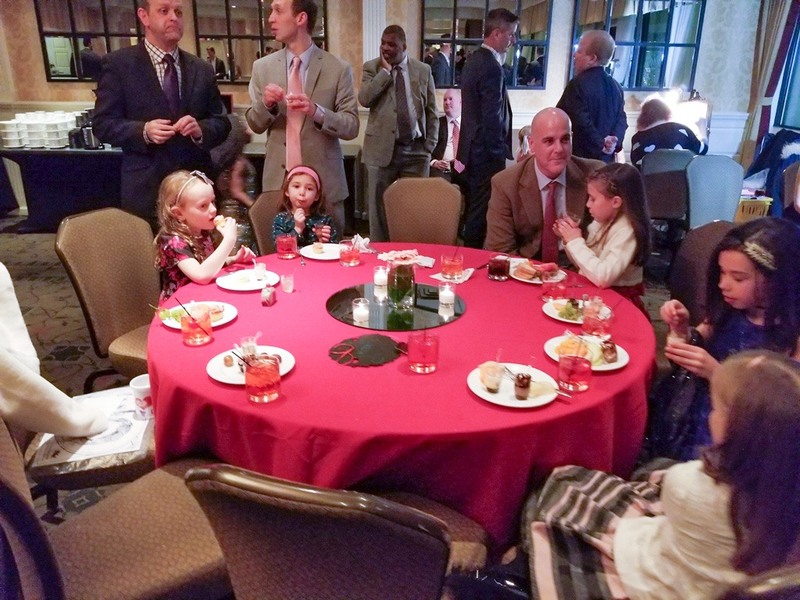 On Monday, April 23, 2018, Tammy Cohen (Radnor Township Director of Recreation & Community Programming) and Lucas A. Clark IV, Esq. 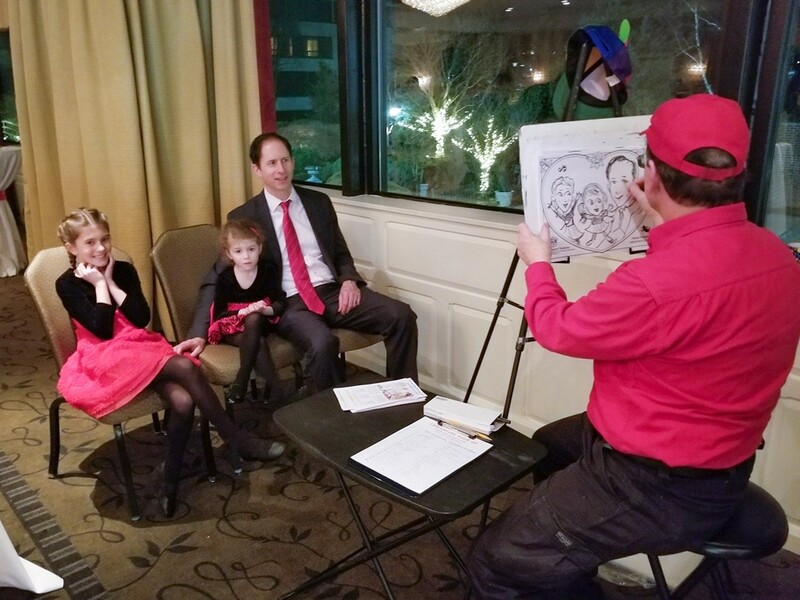 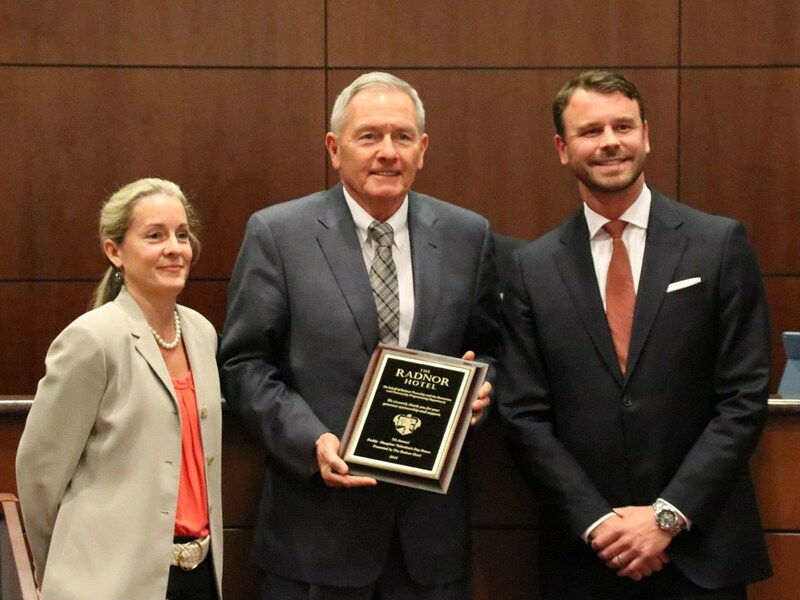 (Radnor Township Board of Commissioners Vice-President, Ward 3) presented Louis Prevost (Senior Vice President & General Manager of The Radnor Hotel) with a plaque recognizing The Radnor’s participation and sponsorship of the 7th Annual Daddy Daughter Valentine’s Dance.